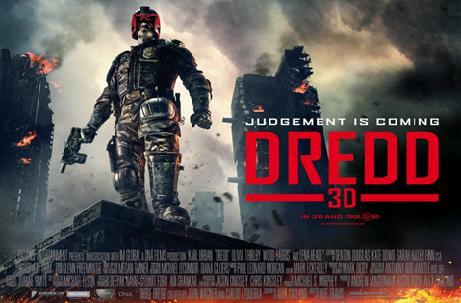 Dredd 3D based on the 2000 AD comic strip Judge Dredd and released worldwide in September, was shot entirely on location in Cape Town and Johannesburg. The movie is set in future America where Judge Dredd, a law enforcer given the power of judge, jury and executioner, must bring order to a feared slum and its resident drug lord. Dredd is not the only movie to be shot in South Africa. Most recently ‘Safe House’ (2012), starring Denzil Washington and Ryan Reynolds, ‘Chronicle’ (2012), Clint Eastwood’s Invictus (2009), with Matt Damon and Morgan Freeman, Blood Diamond (2006), with Leonardo DiCaprio and Lord of War (2005), with Nicolas Cage, to mention just a few, have all been filmed here.